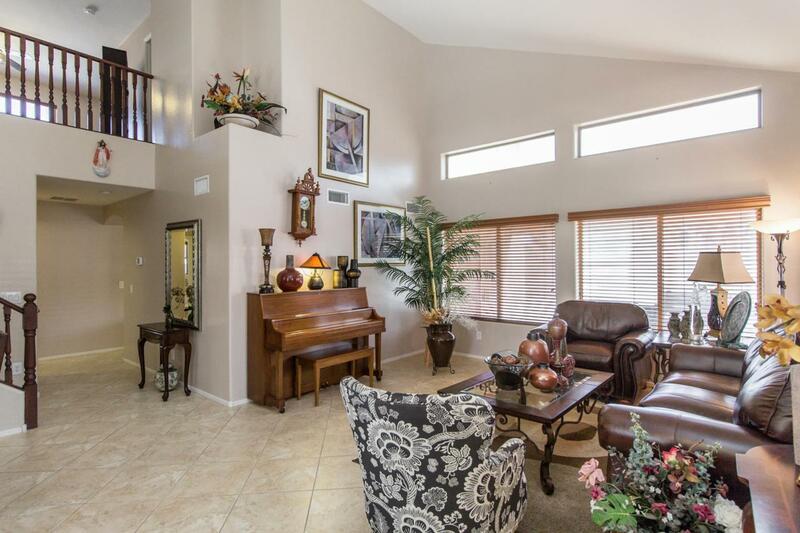 Pride of ownership is evident the moment you walk in this highly upgraded & beautiful home. 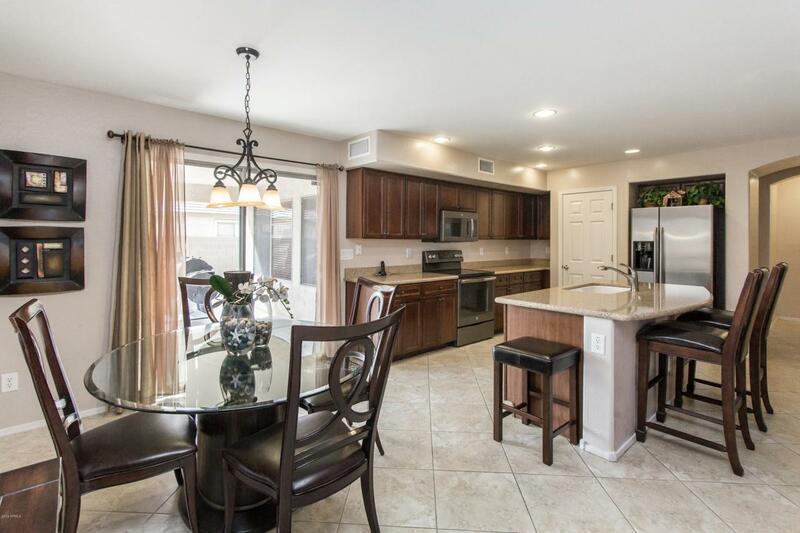 Some of the many upgrades include an extended garage, beautiful lighting fixtures inside & out, ceramic tile flooring, custom wood blinds, solid surface counter tops in the kitchen, stainless steel appliances, gorgeous cabinets throughout & stunning stair rails. 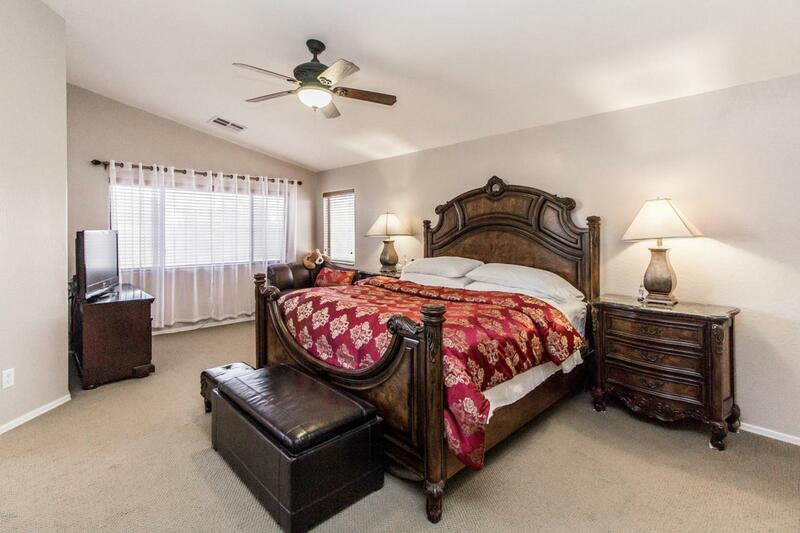 1 full bedroom & bath are on the 1st floor, w/ 3 others & an oversized master bedroom is upstairs. Spacious walk-in closets w/ mirrored doors are another plus for this home. All appliances are included so the home is move-in ready. 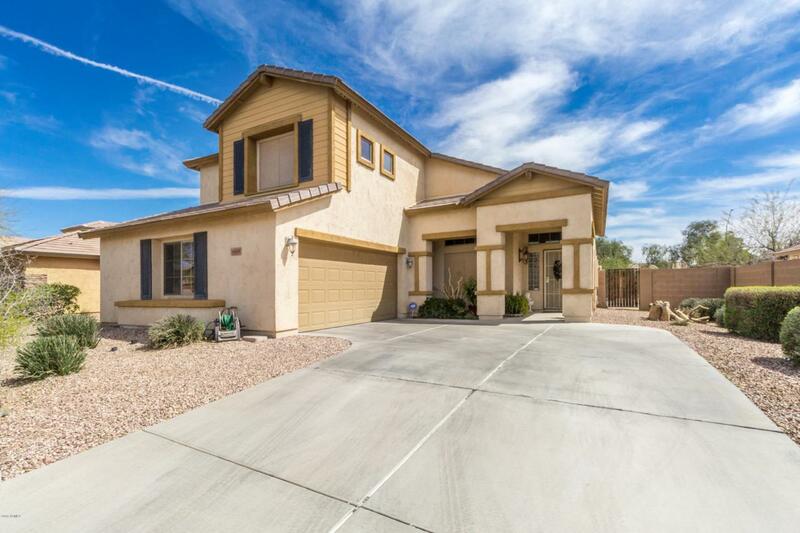 Located in the heart of the city near schools, shopping, medical & easy access to I-10. You won't want to miss seeing this gorgeous home. Look for the *3D-Tour*!